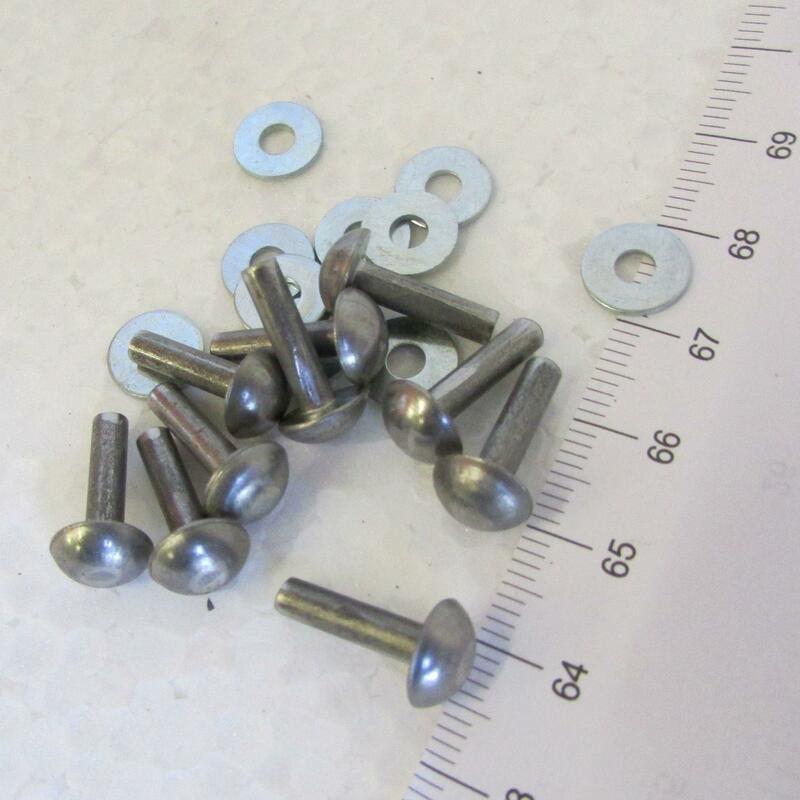 A set of 10 spare rivets and 10 washers. These match the dome headed rivets we use on our armour. Handy for attaching extra straps etc if needed.